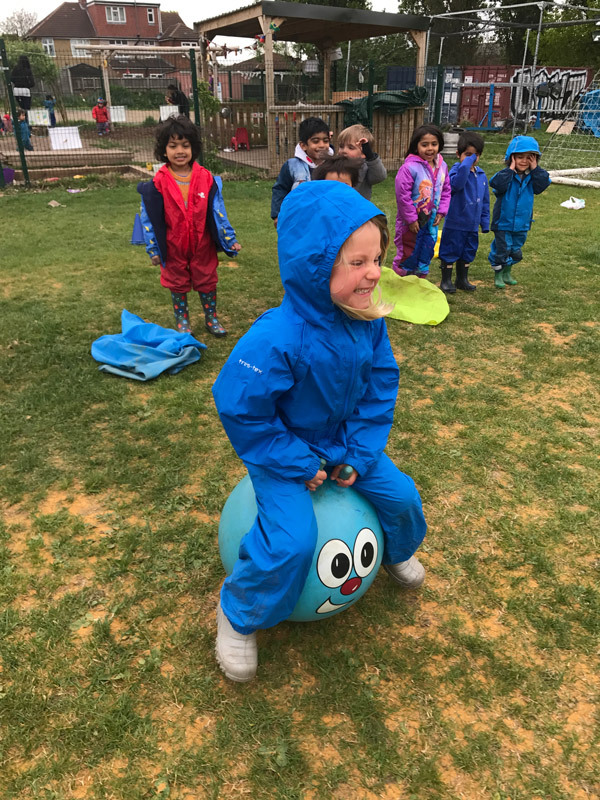 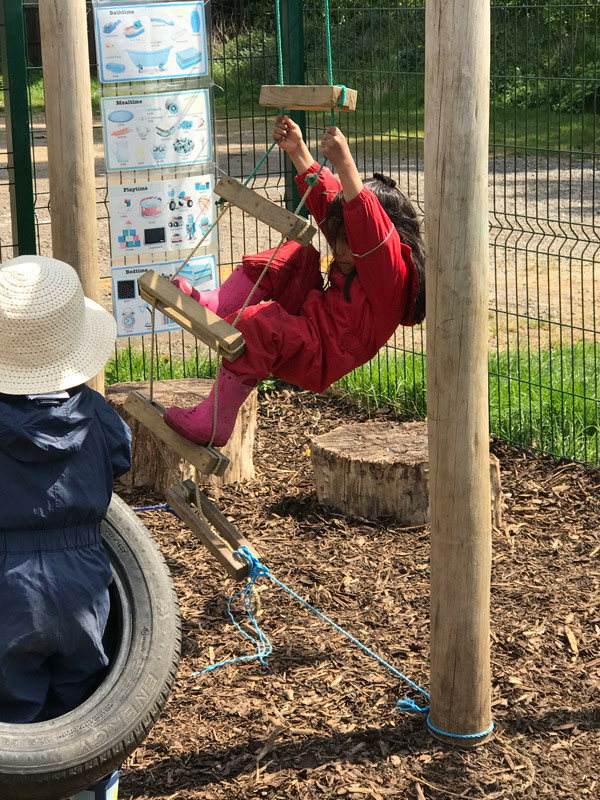 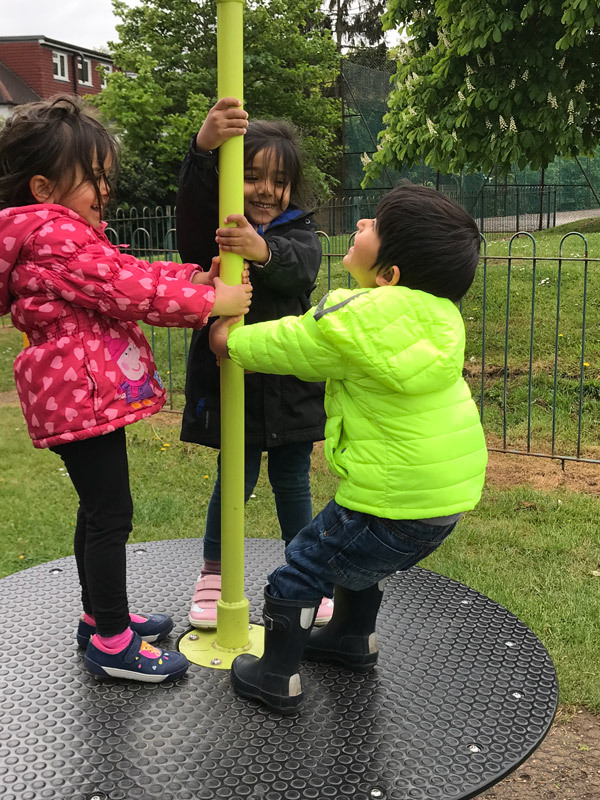 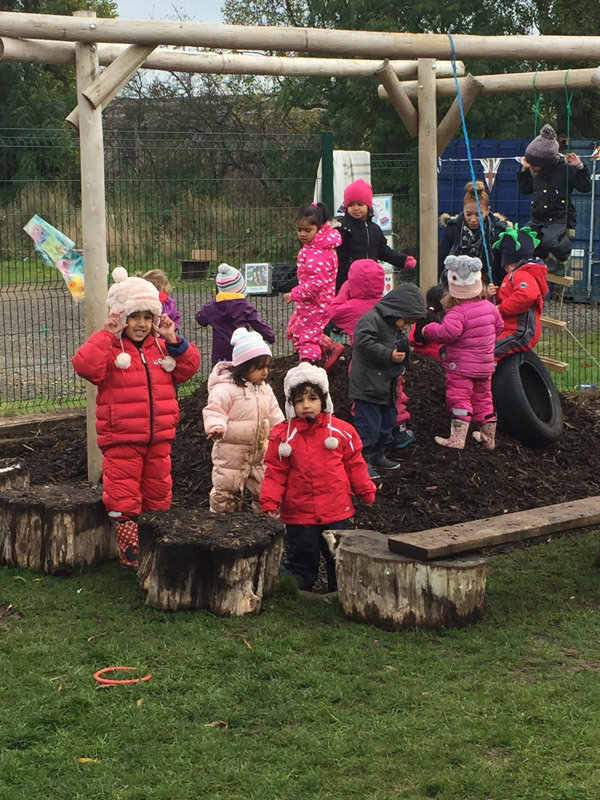 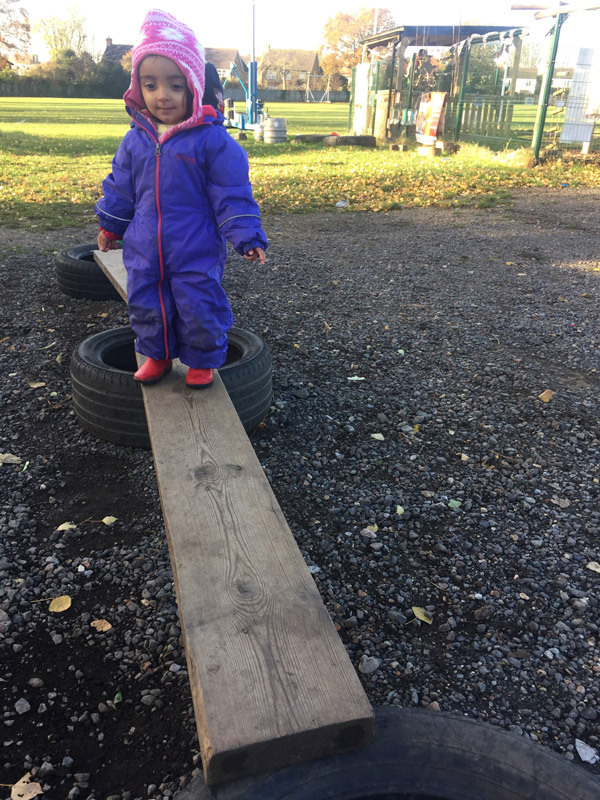 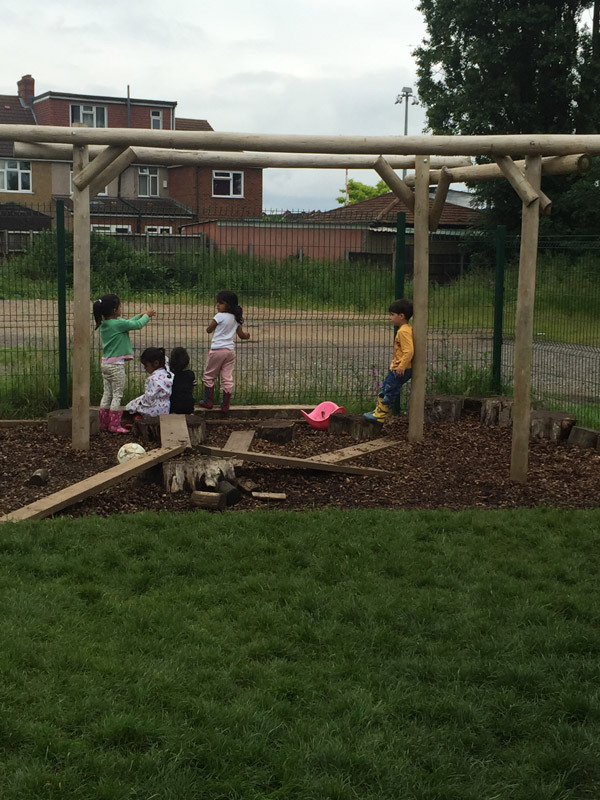 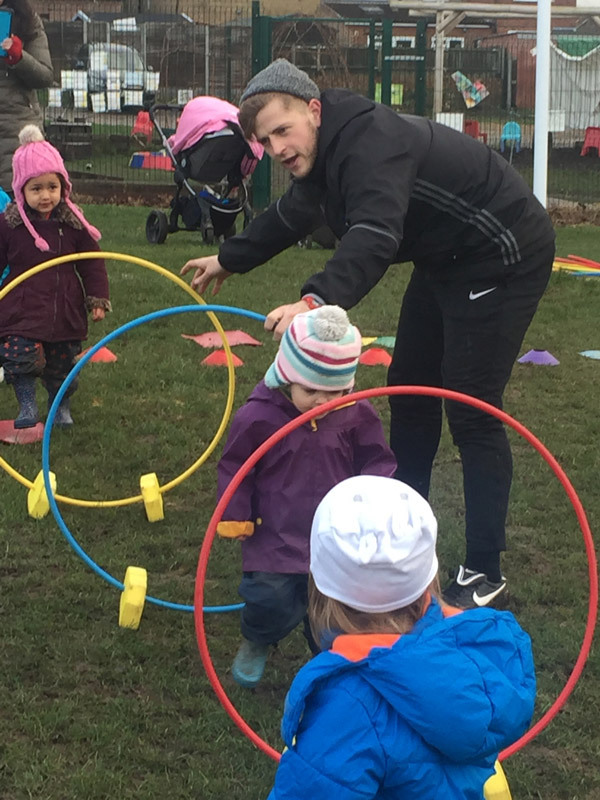 The Learning Tree children are very active and enjoy spending large amounts of time outdoors. 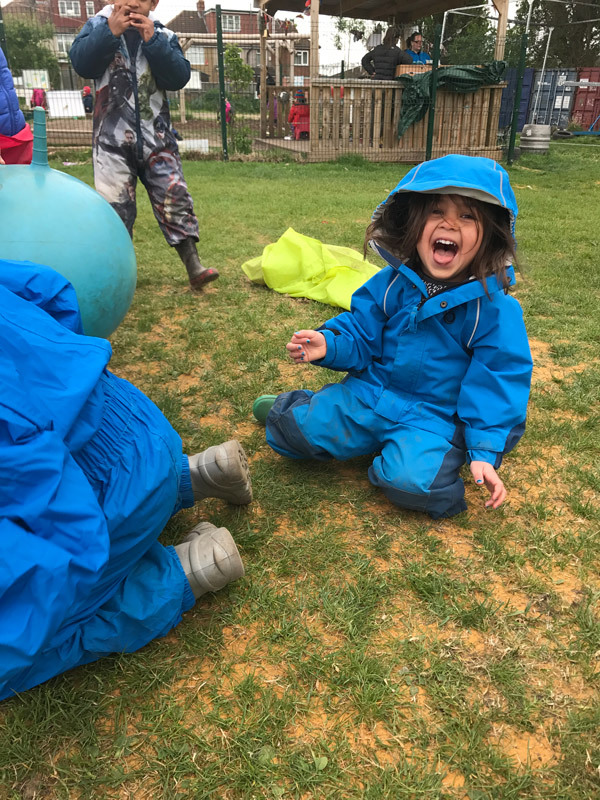 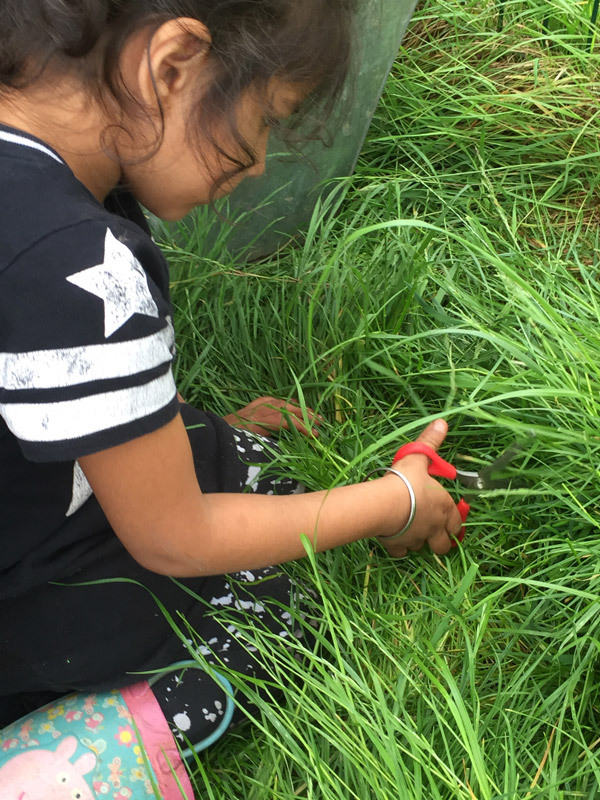 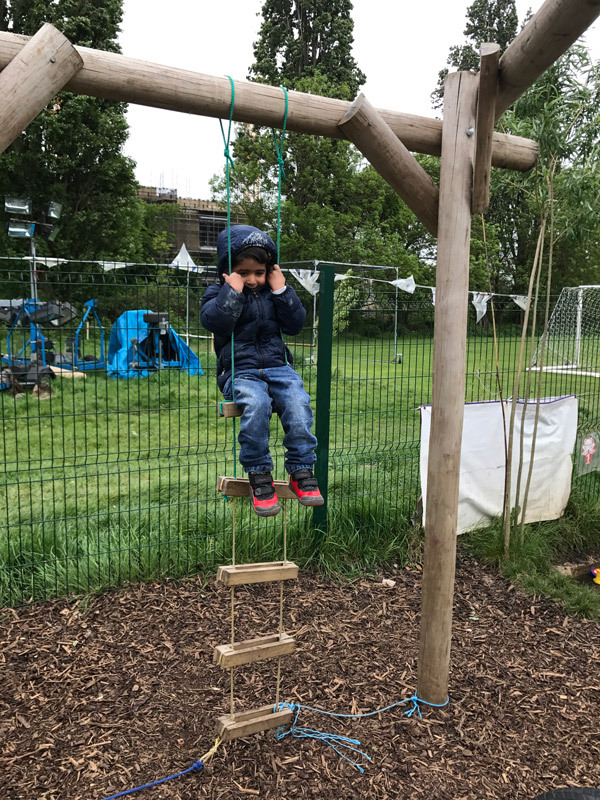 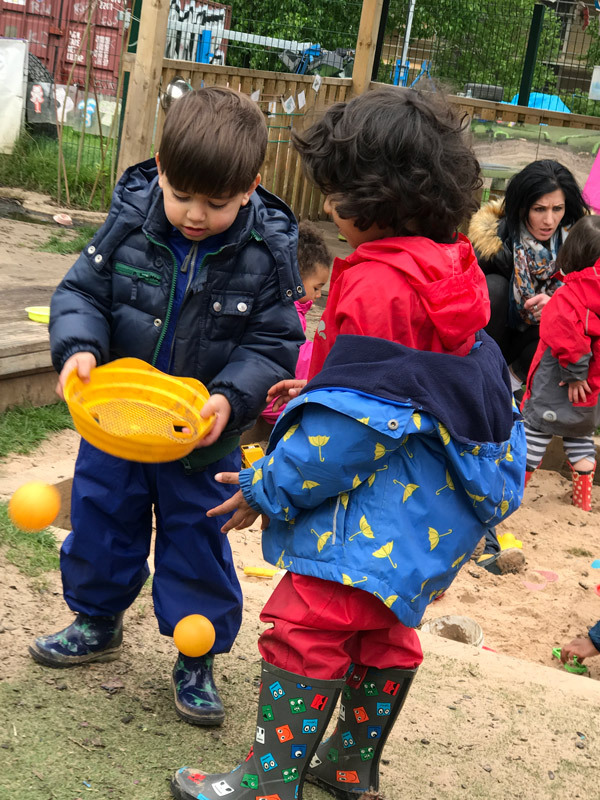 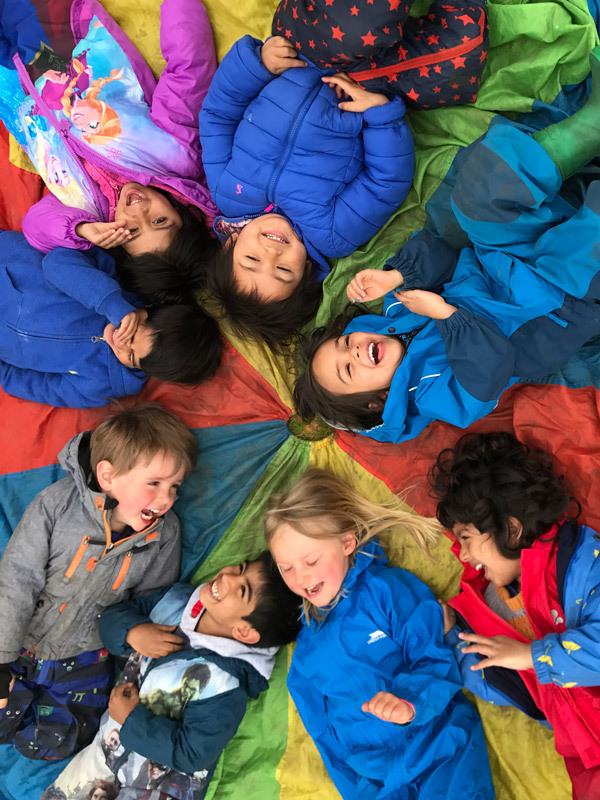 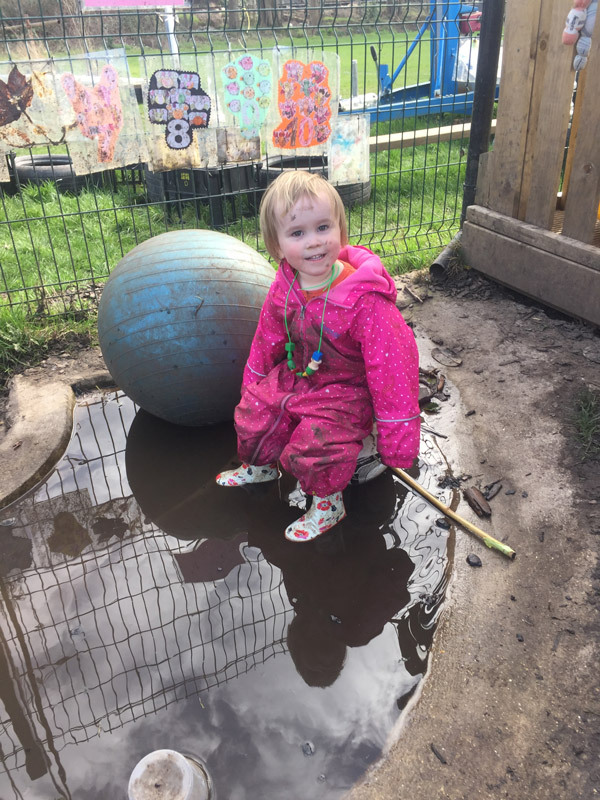 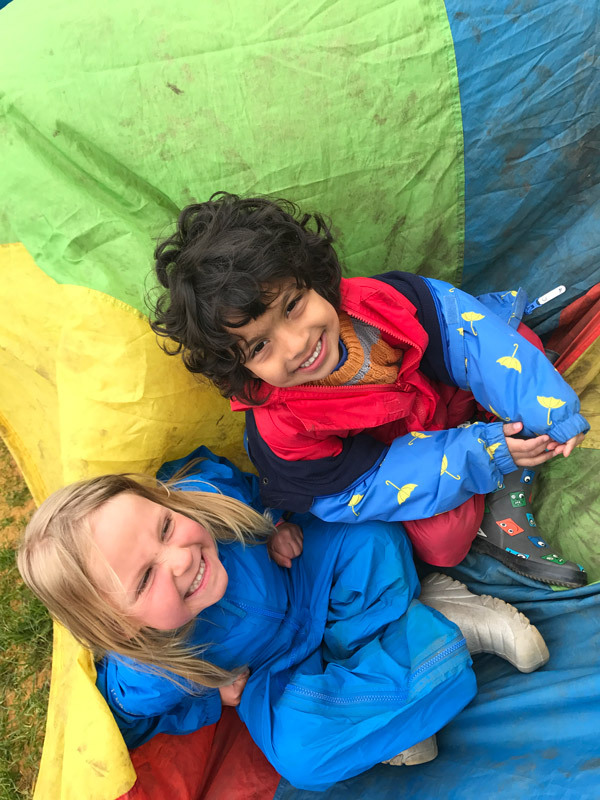 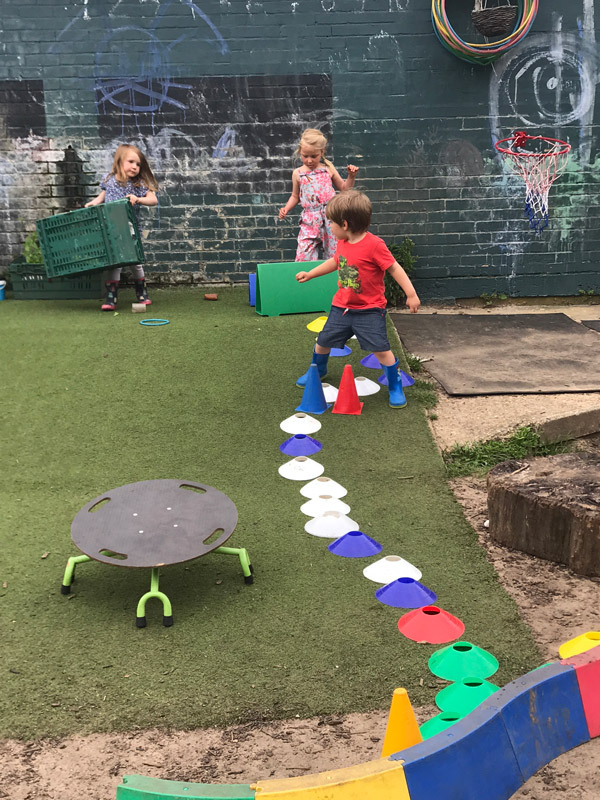 The garden opportunities offer children the chance to play in the mud kitchen, enjoy challenging climbing opportunities or to self select from the garden shed. 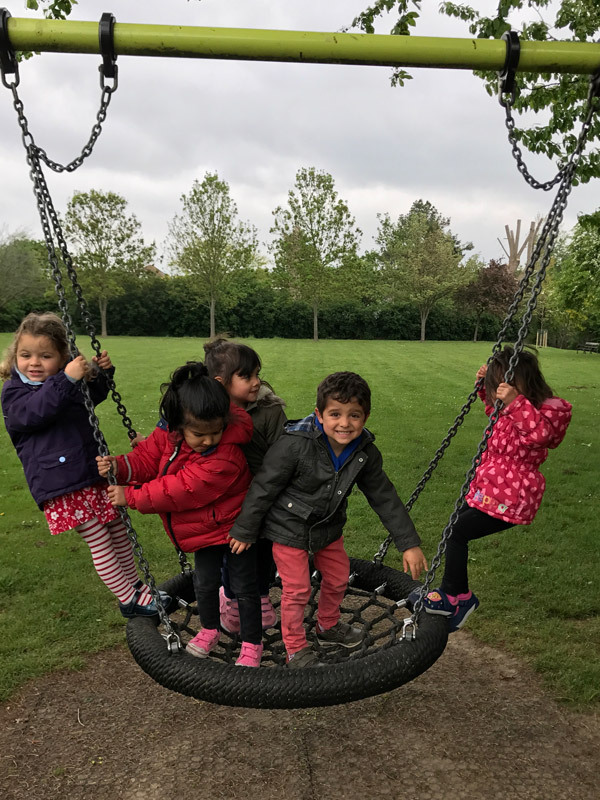 4-6 times a year we are off-site to enjoy outdoor opportunities in our local parks, including the National Trust’s Osterley Park. 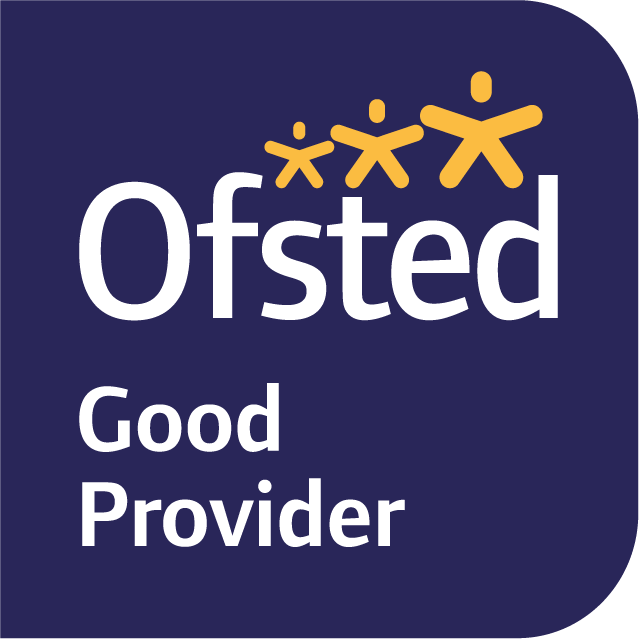 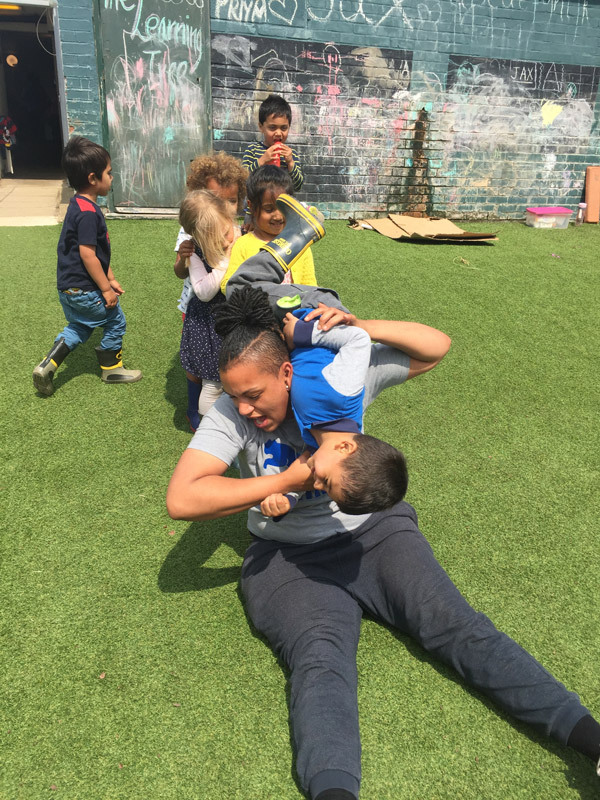 We are involved with local schools who support our children to be involved in sport. 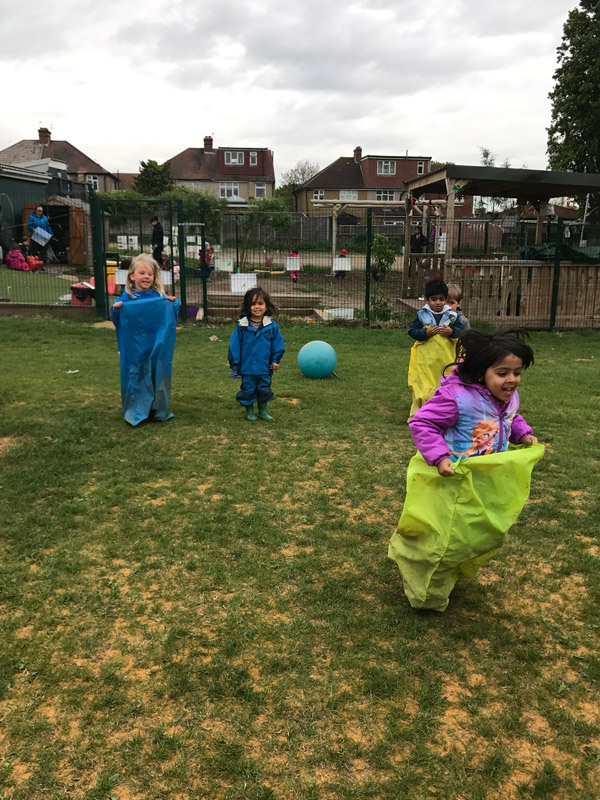 We have a Sports Coach and a dance teacher who attends throughout the year. 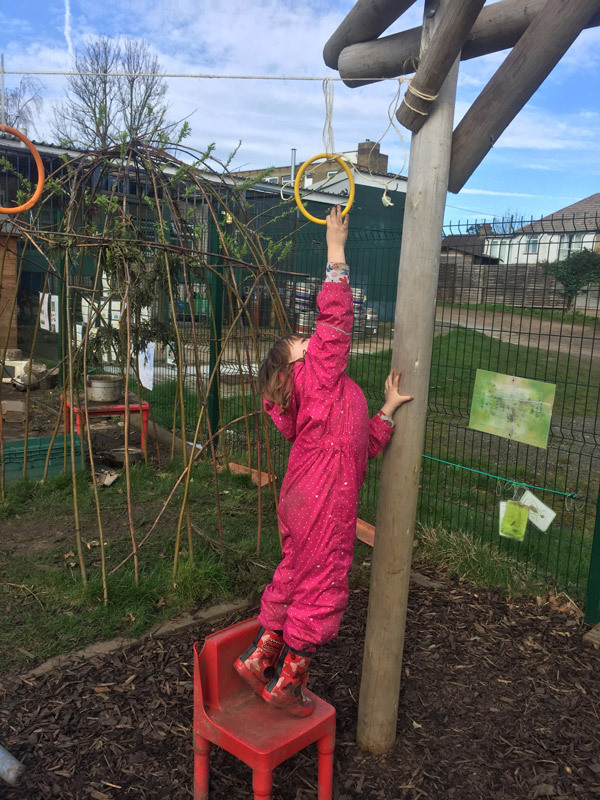 Best of all our practitioners are up skilled to support our children in these activities throughout the year. 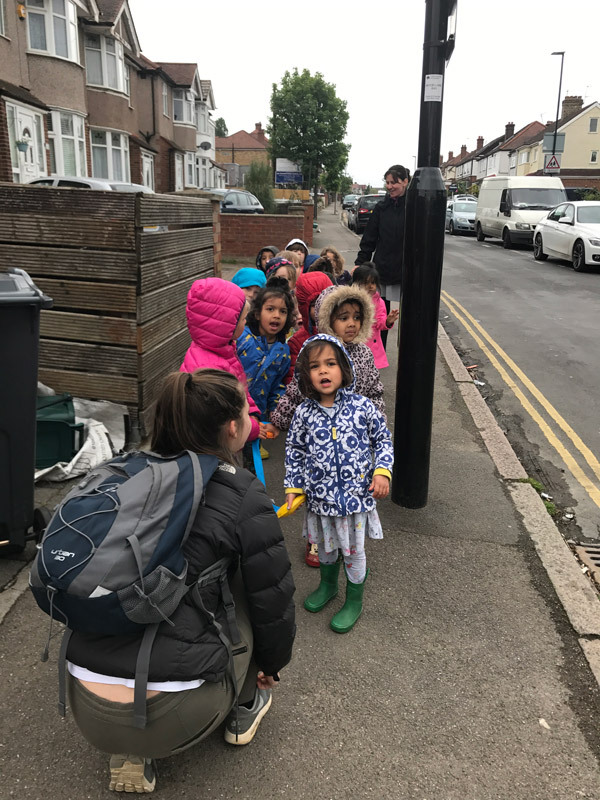 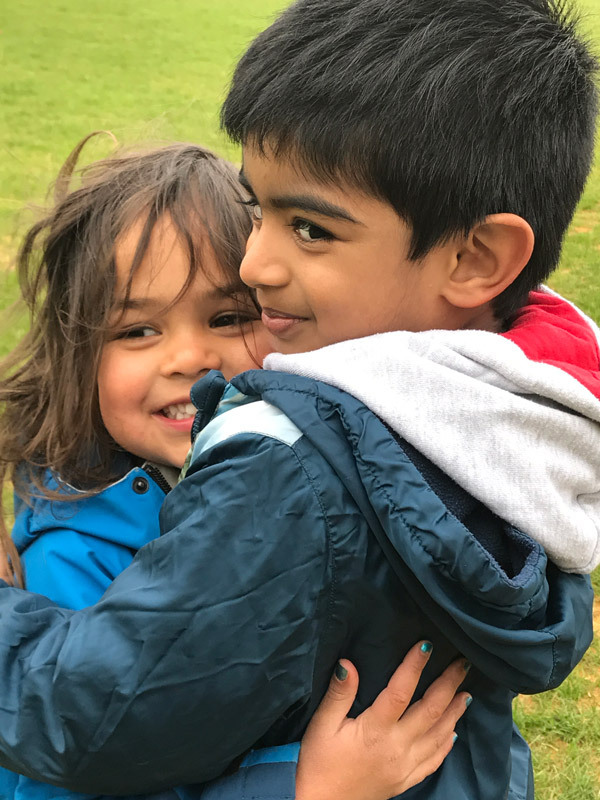 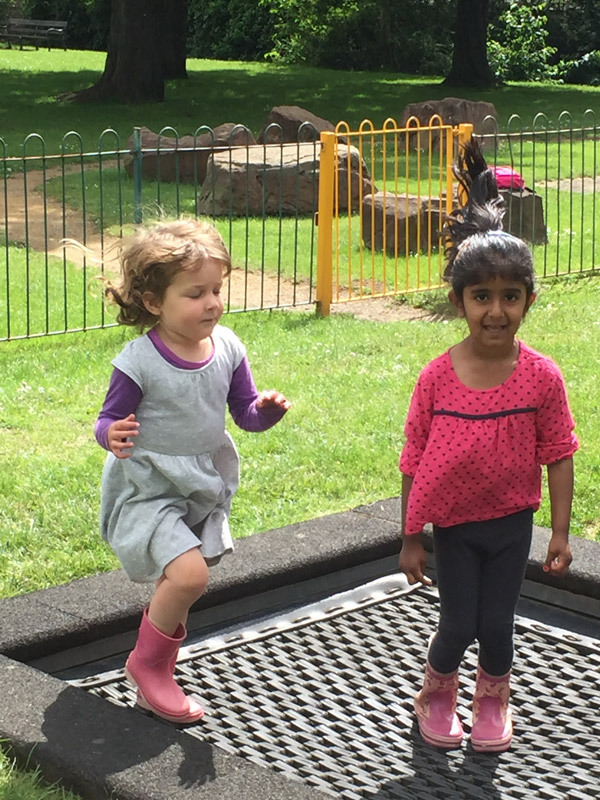 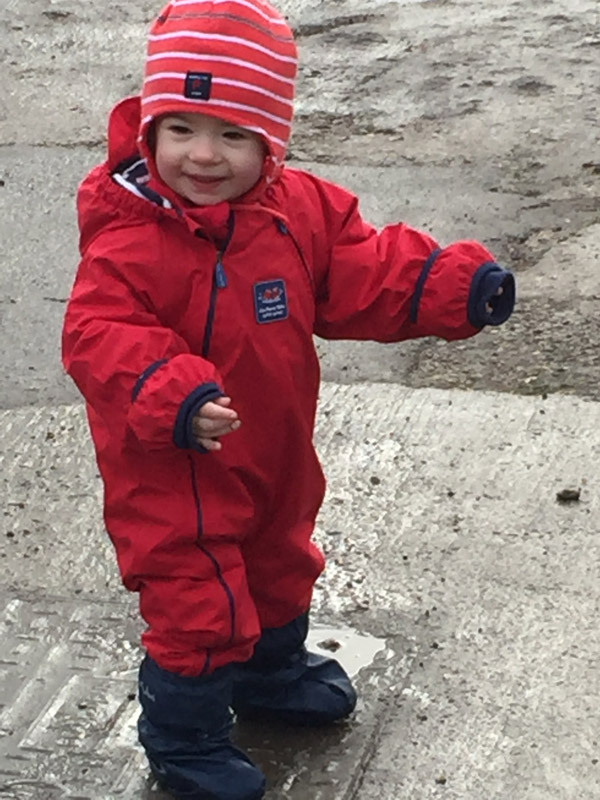 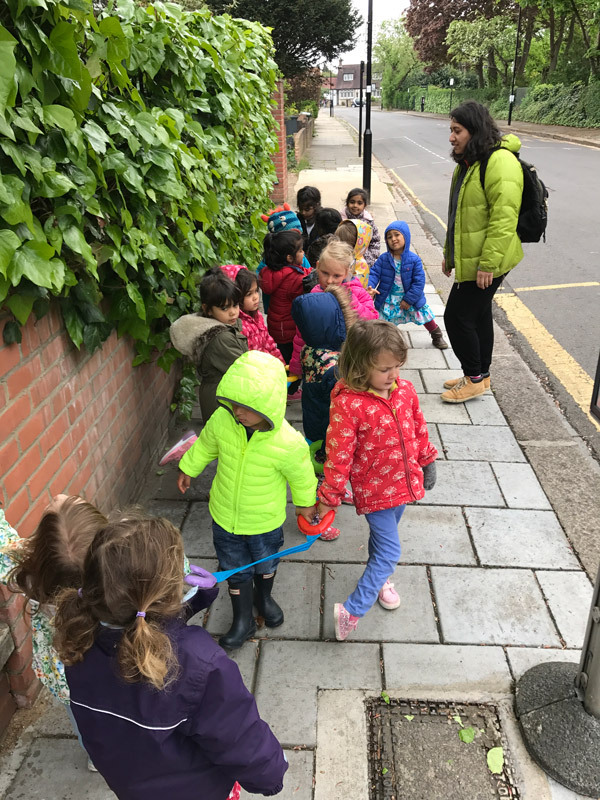 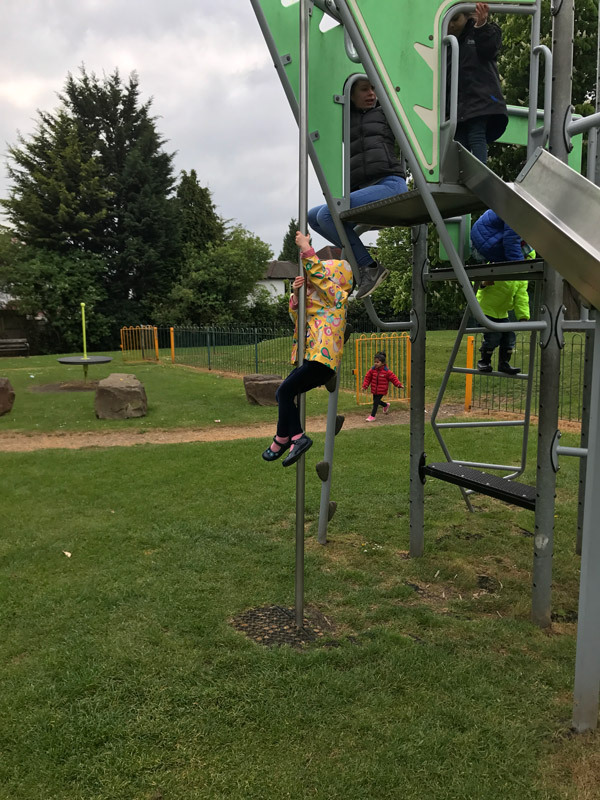 Our little learners are able to happily participate in a frequent 3 mile round trip walk which we do when visiting our local parks.